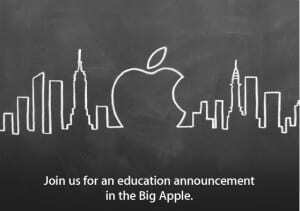 A few weeks ago, Apple made an announcement that it is planning to unveil something on January 19. 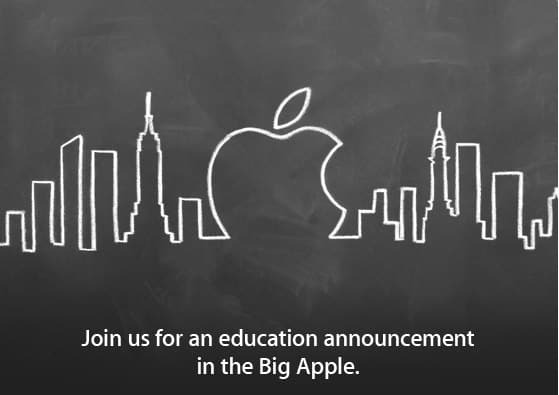 The cryptic invitation mentioned that it will be an education related event that will be held in New York City. As is customary with any announcement Apple wants to make, everything is shrouded in secrecy and this is the perfect environment for the kind of rabid speculation that has become part and parcel of all things Apple. 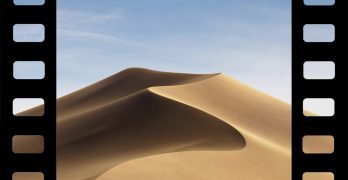 Different entities have begun to make their own theories about what Apple is planning to announce. One theory making the rounds is that Apple will be releasing an app or software that will allow for the easy creation of digital textbooks. The software will make it easy to make interactive digital textbooks. This software is even being likened to Garageband, the popular music creation software developed by Apple. 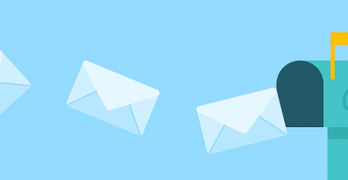 Matt MacInnis, the CEO of Inkling, a digital textbook company, supports the textbook creation software theory. But he also said that Apple is not going to get into the business of content publishing. MacInnis said that turning itself into another Amazon.com is not what Apple is after. Apple will be more intent in creating tools that will make it easier to create interactive textbooks that will be carried on Apple’s products. This is the same formula employed in the hugely successful iTunes/iPod synergy. The concept of “digital destruction” has been bandied about along with this textbook theory. The source for this is a quote from Steve Jobs lifted from his biography written by Walter Isaacson. In that quote, Jobs said that he believes the textbook industry is “ripe for digital destruction.” People see this as Jobs setting his eyes on the textbook industry and making it obsolete. But even with Jobs’ rather controversial statement, there are no indications that it is the same path Apple will take moving forward with this new product.